What’s the most exciting thing you’ve ever spent money on? Was it a vacation? A house? A new car? Did it fill you with pride and happiness to make the final payment knowing that it was officially yours? Spending money can sometimes offer a thrill. But there are other times that spending money is downright painful. These times are for those boring, inevitable obstacles of life that offer absolutely no joy and instead fill us with a sense of obligation and dread. They are things like tires, home maintenance, and bills. But these costs have nothing on dental care. No one looks forward to getting a dental bill. 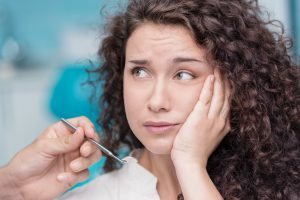 Even the thought of the dentist is enough to cause some people to sweat and tremble. And it seems as if the dentist always costs a fortune, even if you have insurance to lighten the burden. The cost of dental care is on the rise. And while this is problematic for everyone, it can be especially troublesome for seniors. As we age, we often have a more pressing need for extensive dental care. Seniors often need dentures, dental crowns, and dental implants. 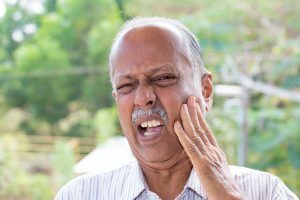 Seniors often need dentures as they age. 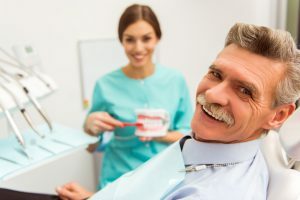 Even without large dental expenditures, it’s still vital for seniors to keep up to date with their semi-annual cleanings, since putting them off can cause serious health problems. And to add insult to injury, most seniors in New Mexico are on a fixed income, which makes the rising costs of dental care even more difficult to manage. 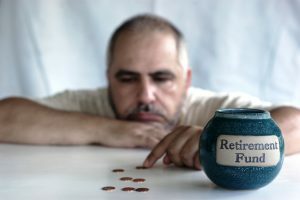 Many seniors are on a fixed income. In Santa Fe and Albuquerque, the most in-demand dental procedures are dental crowns, root canals, full and partial dentures, and dental implants. According to a survey of local dental offices, the average costs for these procedures in Albuquerque are $1,600 (dental crown), $1,200 (root canal), $1,600-$1,800 (dentures), and $5,000 (dental implant). Dental implants in Albuquerque costs upwards of $5,000! In Santa Fe, the average costs are $1,700 (crowns), $1,400 (root canal), $1,800-$2,000 (dentures), and $6,000 (implants). And even with dental insurance, you are still responsible for up to a 50% co-insurance plus your deductible and monthly premiums. If you live in Albuquerque, you will most likely max out your insurance at $1,500. So, if you happen to need more than one procedure in any given year, you’ll have to pay for the extra procedures entirely out of pocket. Dental crowns in Santa Fe are nearly $1,700! The reason these costs are so high has very little to do with the actual quality nor costs of the procedures or the materials involved. Instead, these costs are based on the astronomical overhead cost of running a dentist office in America. A small dental office serving just 1,000-1,800 patients per year costs $625,000 at start-up and $305,000 per year to operate. This cost supplements the average dentist’s salary of $140,000, as well as the salaries of dental assistants, receptionists and hygienists, and the cost of construction, remodeling, and the top of the line furnishings that American patients are accustomed to. The plasma TV’s and other high-end equipment, yep you are paying for that. For a large dental office serving between 5,400 – 7,200 patients, the annual operating cost is closer to $1,100,000. It’s easy to understand why American dentists charge so much for their procedures. But for Americans living in border-states like New Mexico, there is another option. The cost for running a dental office are upwards of 1 million and yes you are a profit center. For the past 20 years, Americans have been traveling to border towns in Mexico for their dental care because the costs are so much lower. In Mexico, the government subsidizes the cost of dental school, so new dentists graduate without any student loans. 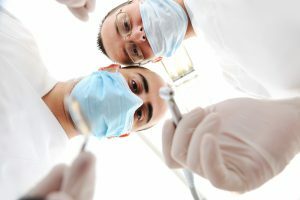 Without having to pay back these loans, new dentists are able to accept much lower salaries. New Mexico residents have been going to Mexico for decades for dental care. The cost of living in Mexico is also significantly lower. 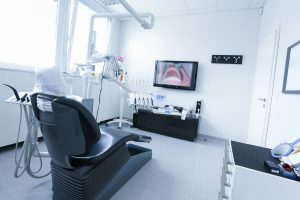 The decreased costs of construction, furnishings, staffing, and materials also contribute to the lower cost of running a dental office in Mexico. All of these cost savings are passed onto Mexican dental patients. Remember the total cost for a dental crown, dental implant, root canal, or dentures in Albuquerque and Santa Fe? In Mexico, the cost for the same procedures start at $260 (porcelain crown), $330 (root canal), $1600 (full dentures), and $1,800 (dental implant). Just look at the cost savings in the chart below! If you don’t have insurance, the cost savings are astronomical! 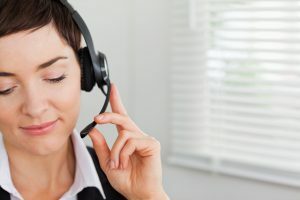 But even with insurance, the cost savings can be in the thousands of dollars, especially if you decide to work with a dental tourism company. Thinking of getting dental care in Mexico? At Beyond Borders Dental, we make all the arrangements for you so you don’t have to worry about sending your dental records, dealing with foreign currency, making travel plans, or arranging your transportation. We coordinate your entire dental experience. We refer you to the best dental office for your individual case and take care of all the details of your initial appointment, from A to Z. And, you never pay more for your dental care through us. 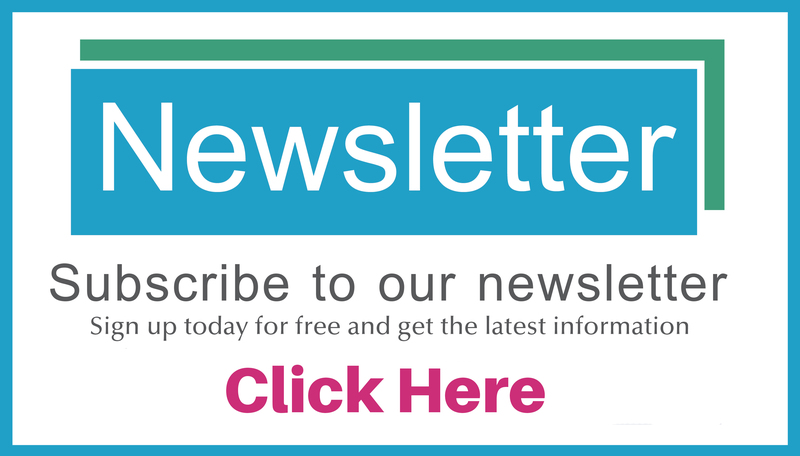 Want to learn more about how dental tourism to Mexico can save you money? Get your free quote today here.